David is a resourceful engineer originally inspired by flying machines and learning how early designs evolved into the modern form. He likes to observe our designed world and question why things are the way they are, how they got to be that way, and how they could be improved. Currently, David works for L3 Technologies, SSG as a quality engineer on low volume, high precision space/airborne remote sensing systems. 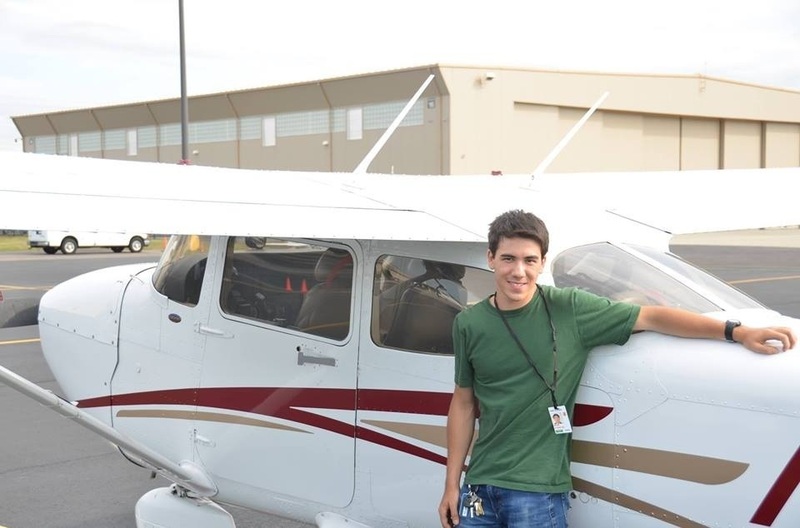 Outside of engineering, David is a musician, rock climber, teacher, and aviator.